Antigua is a good town to stay in for a while because hotels are excellent value. Antigua is small city just west of Guatemala City, hotels in Antigua are super cheap, even the more expensive ones are not too expensive but very luxurious. You can easily walk the city on foot and take photos of the many churches and cathedrals, as well as the surrounding volcanoes, Fire, Water and Pacaya. There are lots of restaurants in the city, you’ll even find a few American fast food chains if you are feeling homesick. 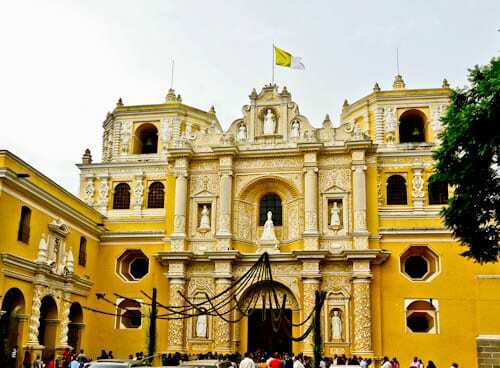 The San Francisco church of Antigua Guatemala is definitely the most interesting in the town. It was damaged by several earthquakes throughout the years. As it appears to be a ruin, it makes for an excellent Instagram photo. However, the church has been partly restored and it is in fact a working place of worship. Did you know there’s a similar abandoned church in Managua, Nicaragua? 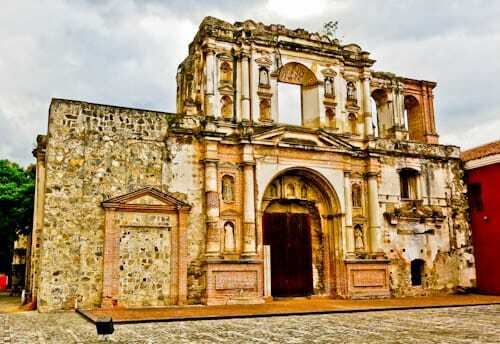 As you walk around Antigua you’ll see several colorful buildings including the La Merced Church. For this reason, Antigua Guatemala is a top Instagram spot. Finally, don’t be afraid to walk inside the churches to view their interiors. There are various tour companies in Antigua where you can organize day trips or shuttle buses to other parts of Guatemala and even to Mexico, Honduras, Belize and El Salvador. You can ask in your hotel which tour company is recommend. 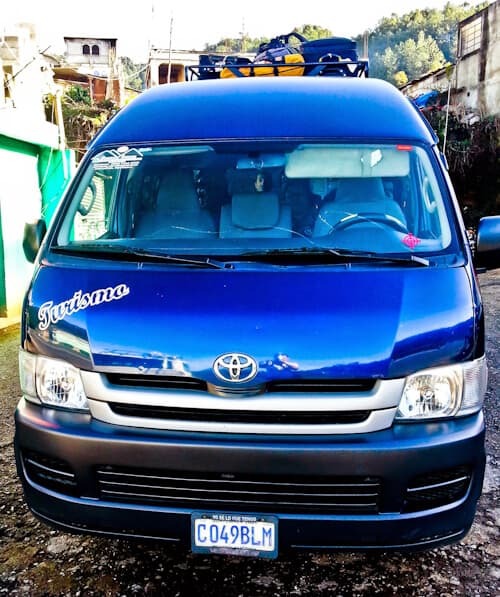 As a matter of fact, you can book a shuttle to Lake Atitlan online. Pacaya volcano is an active volcano in Guatemala, which has been erupting regularly since 1965. This volcano is almost always smoking and steaming, on some days you can see live magma. 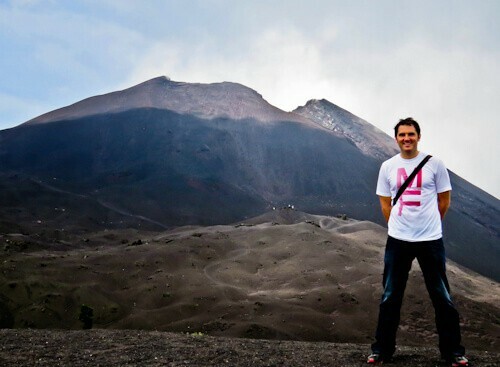 The Pacaya volcano tour can be taken in the morning or afternoon from Antigua. It’s about an hours drive to the base, then a 2 hour easy walk to the top. On the day I visited the group weren’t allowed much further up than I was in the picture. There is a track you can see in the left hand side of the photo which on some days you are allowed to take right to the top. As part of the tour you will be picked up from your hotel, and they were on time! 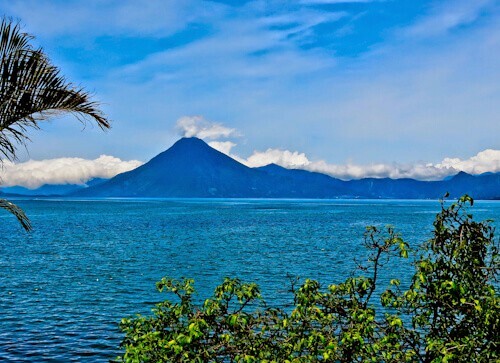 Lake Atitlán is the deepest lake in central America and some claim it’s the most beautiful lake in the world. It is actually a huge crater lake surrounded by volcanoes, San Pedro, Tolimán and Atitlán. I visited here on a day trip from Antigua, I organized a shared shuttle bus to Panajachel in the morning, returning to Antigua in the evening. Furthermore, hotels are very cheap in Panajachel. In Panajachel and most of Guatemala you’ll find Mayan people. They wear very colorful clothes and are often selling their products. Personally I didn’t want any of their products as I was traveling but, when they posed for pictures I gave them a donation. Generally they are polite people and in Panajachel you’ll probably eat in a Mayan restaurant. Shuttle bus from Antigua to San Cristobal, Chiapas, Mexico. 11 hours, $50. This was a very organized trip, it left early in the morning from Antigua with less than an hour at the border. On the Mexican side of the border, as well as a stamp they give you a visa fee to pay. You only have to pay this visa fee if you stay in Mexico over 7 days, and you must pay it at any bank in the country before leaving. 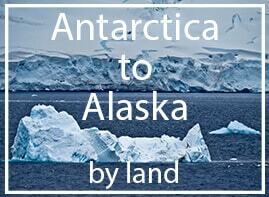 If you stay less than 7 days, then this visa fee is waived. I think this is the only country I have ever been to where they give you a job to do (going to a bank and standing in a line) when entering. The rest of the journey from Antigua to San Cristobal de las Casas was fine, arriving before dusk. Fab pics. Another place to add to my list! looks a very colourful place to visit. The Lake Atitlan looks amazing I would love to visit there one day. Great info about the Visa I didn’t know that. I love visiting places where I get great value for my money. Antigua sounds like it will be one of those places. Lake Atitlán is so picturesque and the Mayan people look so colourful too. Gautama looks incredible! I can definitely see why some people consider Lake Attilan to be the more beautiful in the world – that’s one good looking lake! I love exploring places where money goes a long way – $50 for an 11 hour shuttle is pretty great – yesterday I paid about $75 to go about 10km from the airport to my apartment in Sydney! This sounds like an amazing tour! I’d love to see the volcano, the lake and try some authentic Mayan food. 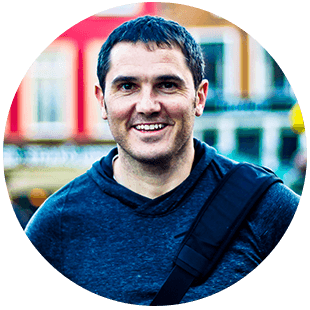 I’ve been hearing so much about Antigua, Guatemala lately. I think I need to add it to my bucket list! Guatamala looks beautiful! Your pictures convey a bright, cultural scene. How wonderful to visit such a place. So many day tour options are available. I would be spoilt by choices when I visit here 🙂 Particularly look at Lake Atitlán , it looks so serene and beautiful. We were just in Guatemala over the Christmas holidays! We didn’t get a chance to hike up Pacaya since we only spent 1 night in Antigua, but there’s always next time right? LOVED Lake Atitlan- we spent 5 nights there and would definitely go back in a heartbeat! 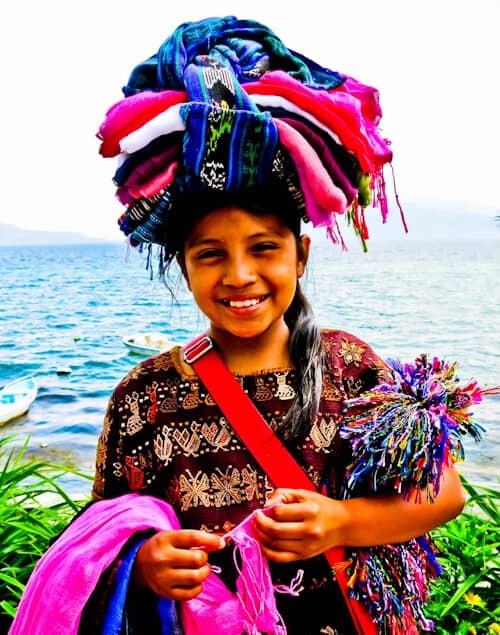 I love the vibe of how bright and colorful your Guatemala photos are! I’ve always wanted to visit and hope I get to visit someday. I love cities that I can wander around by foot, as you mentioned and explore! Antigua is beautiful, I loved that city. Unfortunately it rained most of the time I was there, but occassionally we got glimpses of the volcano. I did the volcano hike too and got soaked but it was good fun!! I love the colors of Santa Catalina Arch and the road leading up to it. It would have been fun to get up the volcano, but I suppose you don’t want to be up there if there is a possibility of magma or toxic fumes. And the lake! It is quite beautiful whether or not it is the most beautiful in the world. I would definitely like to get to this part of Guatemala and Central America. I love all those colors! Central America is one of my favorite places. So far, I’ve been to Belize, CR and Panama. Guatemala is definitely on my list for an upcoming trip, so this is timely Antigua sounds like a great place to base yourself. The first thing that stands out is all the vibrant colors, from the deep blue of the sea, the dark green vegetation and the bright reds and yellows of the buildings. It all makes for incredible photos. I’ll take the viewpoint of the volcano from across the water (amazing photo) instead of the hike up it. Not to sure I trust an active volcano enough for a close up. I love your pictures! It looks like a great place to visit. I haven’t been to Central America yet but I really hope to go soon. It definitely looks like there’s plenty to do! 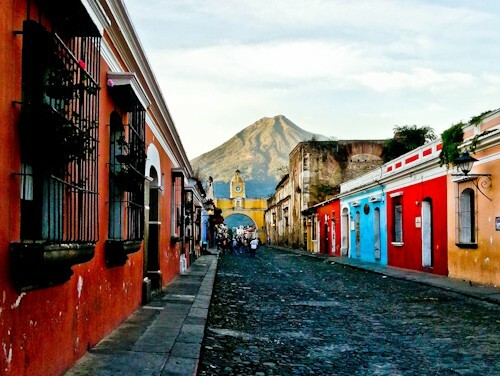 I’ve always been quite intrigued by Guatemala, and Antigua looks like a beautiful city to visit! I like that it’s easy to visit by foot – and it obviously helps that it’s cheap too! Love your photos. Beautiful and colorful!! Though I’ve seen so many dormant volcanoes, I’ve never seen an active one! A regularly steaming and erupting volcano is interesting! I’d love to see one! The Mayan girl looks so much like an Indian girl!